Que: Himachal Pradesh was constituted as a chief commissioner’s province on …. 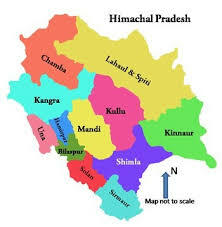 Que: Which of the following group of river originates from the Himachal mountain ? Que: ‘Burah’ is a famous group dance of which district ?